An '01 Miata came in for a standard timing belt and water pump maintenance. A service also known as "The 60k Maintenance". This is a common service for vehicles with a timing belt. This particular vehicle is a very well maintained example, which meant that it was expected to be a very uneventful service. However, that's not always the case. As mentioned in the video, earlier Miatas had hydraulical lifters but the later model 1.8 Miatas ('99-'05) have mechanical lifters. 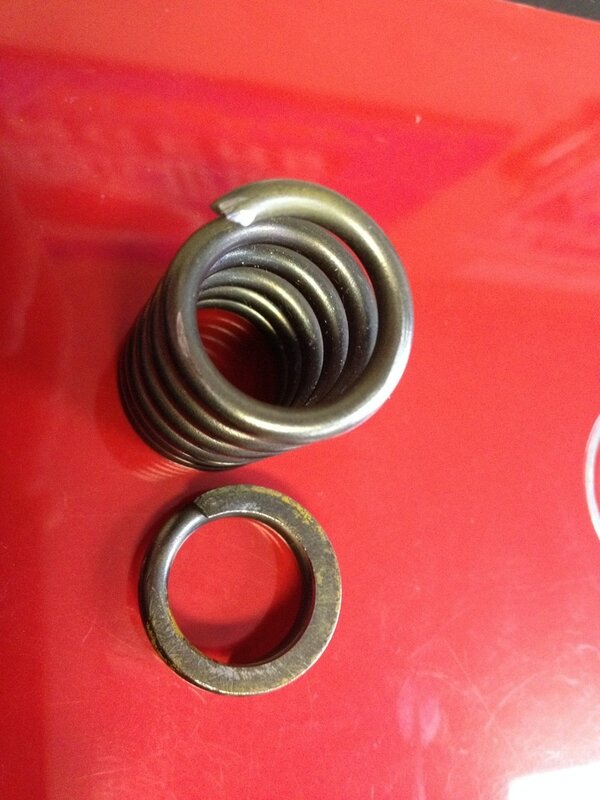 It is an important and often over-looked piece of maintenance to check those tolerances. ​While something like a broken valve isn't expected, simply being out of tolerance can affect things like gas mileage, performance, and engine longevity. Okay, so its certainly not as dramatic as all that when it comes to taking the head off an engine, but it's still a major job. We're confident that something is wrong with that valve, so it has to be done. 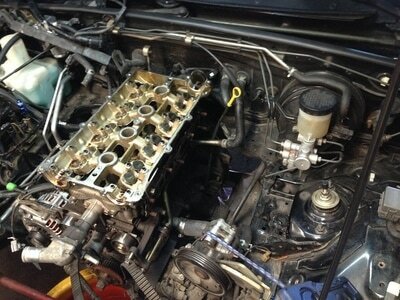 ​This car get's driven pretty hard, if one valve or valve spring has failed, they're all questionable. 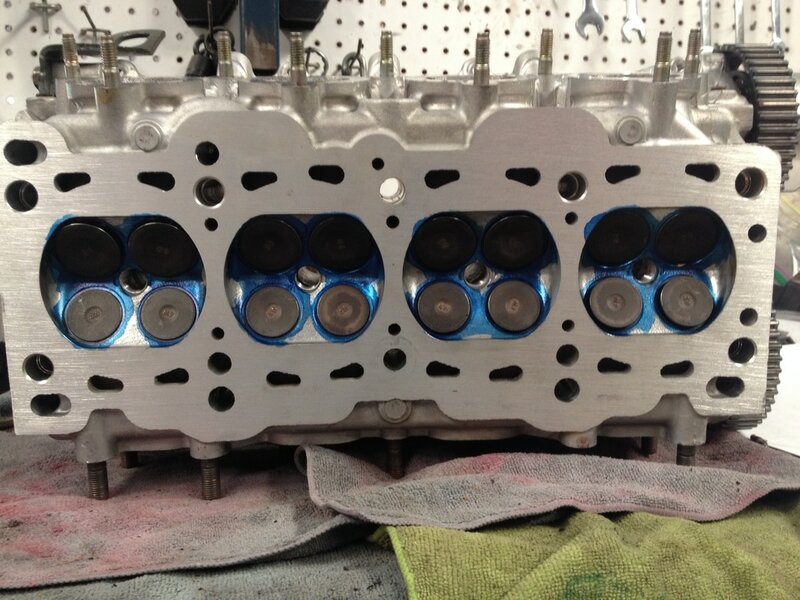 Removing the head will also make it easier to completely clean and service the head with new valve guide seals. With the head off the engine block and the cams out, it's a little easier to see the failure. ​For whatever reason, I refer to the broken part as just a valve in the video, but what I meant to say was valve spring. (Chalk it up to brain fade.) 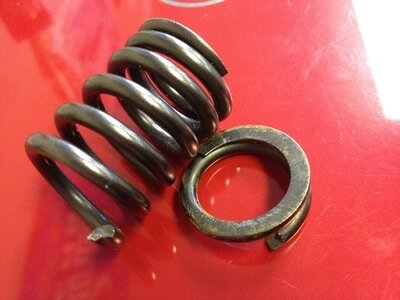 It's subtle, but bit of the valve spring is peaking out where it shouldn't. Pictures of the valve removed are below. All Dressed Up With A Place To Go. A Good Head On Its Shoulders. With the head off, it was cleaned, resurfaced, received all new valve springs, all new valve guide seals, and had the valve lash set. It's ready for installation. It's time to install. 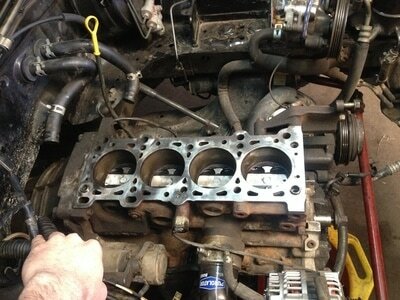 The head received a new factory gasket set, and was torqued down to factory specifications. 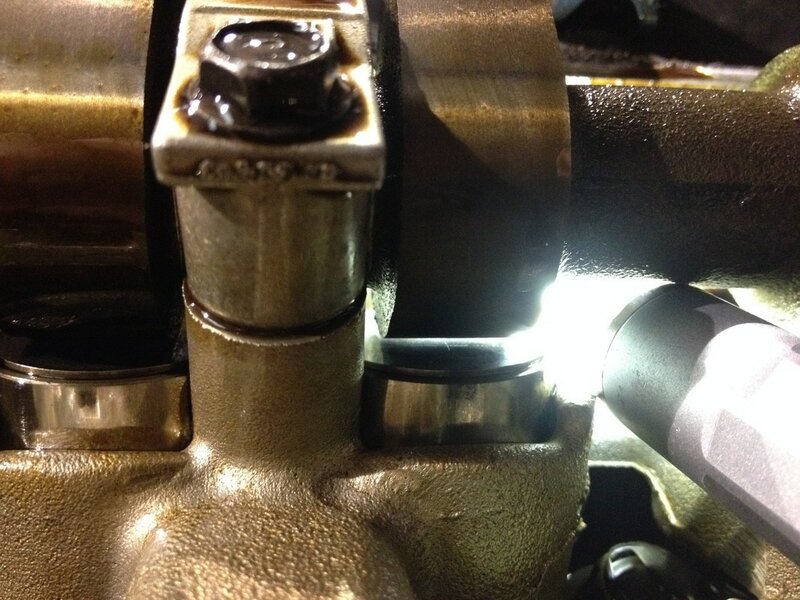 After torqueing, valve lash is double checked just to be thorough. The red liquid is assembly lube. 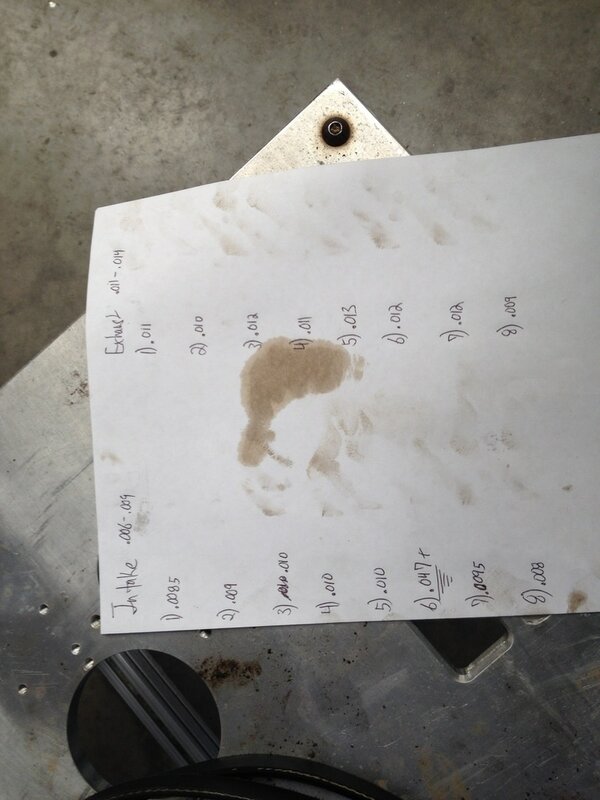 This is put over all the clean, dry bearing and cam lobe surfaces to ensure no abnormal wear occurs before oil can reach the head on initial start up. Finally Back To The 60k Maintenance. 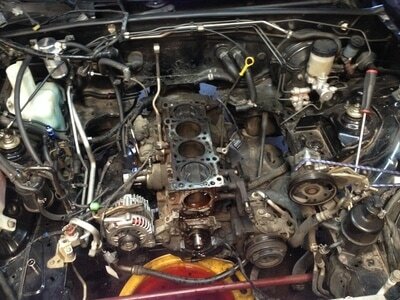 Remember that timing belt and water pump? Now we can finally get back to it. 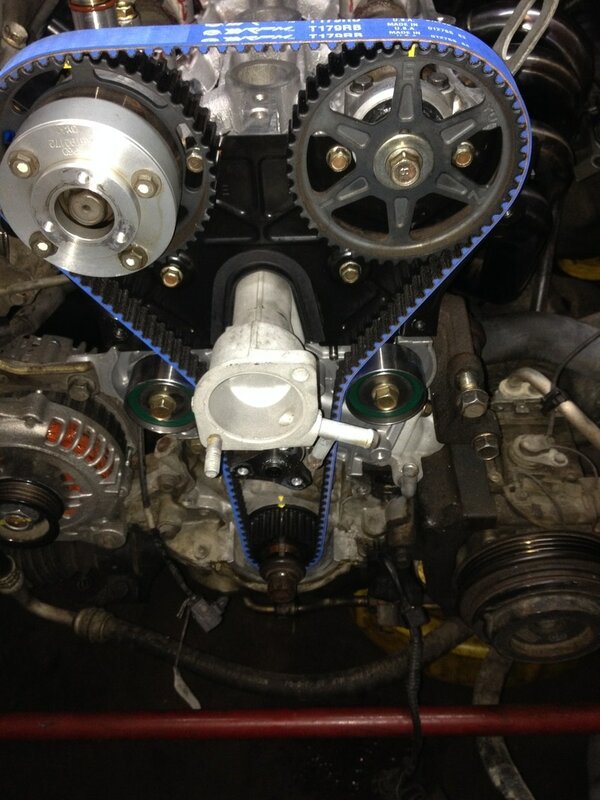 The car had a stronger, racing grade timing belt installed since it sees a lot of performance running conditions. 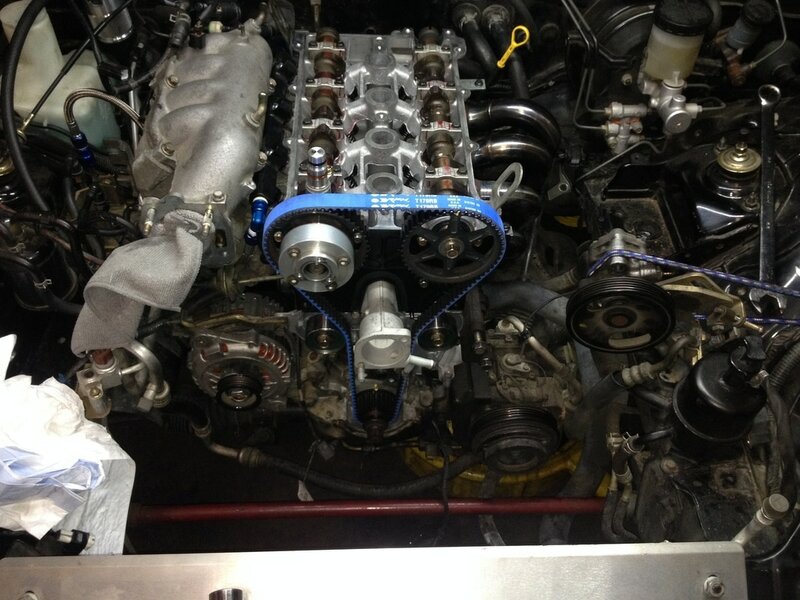 It also will receive any other necessary gaskets, seals, and hoses as needed. Okay, so Gene Wilder does a better Dr. Frankenstein than we do, but we're mechanics not actors. The good news is the car runs, and seems like a happy customer again. If this issue had not been caught during routine maintenance, the most likely scenario would have been a badly damaged motor. Regular maintenance is a wise idea.